This year’s Transition to Clinical Practice Awards for Excellence in Teaching honoured 13 TCP teachers, each nominated by Med-2 students, during a ceremony earlier this month. The Simulation Centre continuously strives to improve patient safety and quality of care through education, research, evaluation and innovation. Students recite a class oath in which they pledge allegiance to core values of the profession while donning their white coats. The coats are a symbol of the professional responsibilities they will assume in their clinical life. 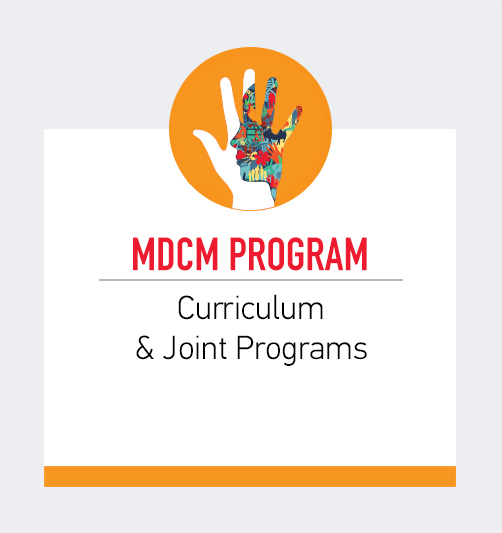 The MDCM curriculum - “Patient at Heart, Science in Hand"
The curriculum is an outcome of five years of reflection, interprofessional consultation, planning and development. Dedicated to supporting learners throughout their training by creating, promoting and sustaining a culture of wellness and resilience within the learning environment. 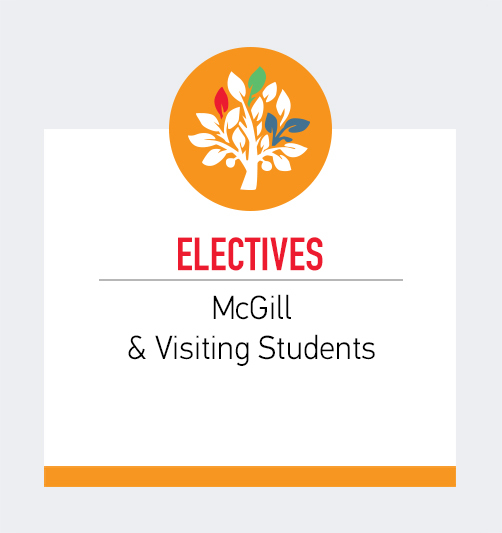 Part of the McGill MDCM Undergraduate curriculum, the Longitudinal Family Medicine Experience (LFME) is an innovative new course for first-year medical students. 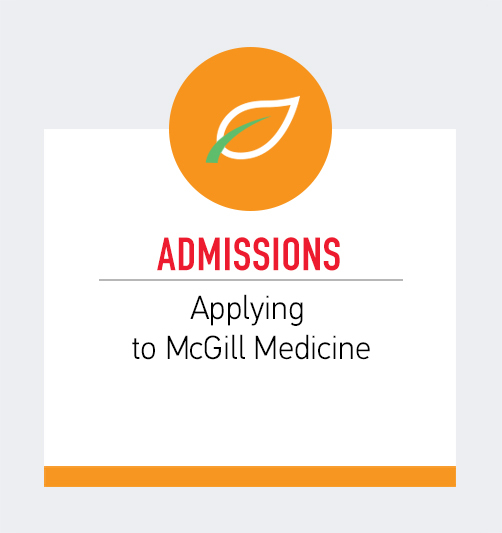 "Welcome to the McGill Faculty of Medicine and our MDCM program, Patient at heart, Science in hand. 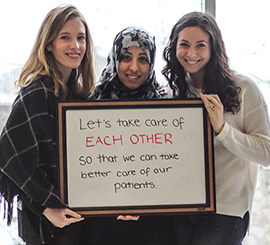 Our goal is to help each of you to become the very best physician possible." The WELL Office is dedicated to supporting learners throughout their training by creating, promoting and sustaining a culture of wellness and resilience within the learning environment. 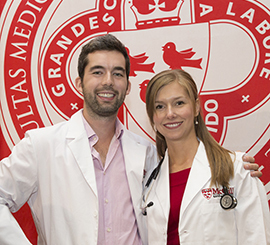 Undergraduate Medicine Career Planning (part of The WELL Office) assists students in planning their future careers in medicine from the first day of medical school through commencement. 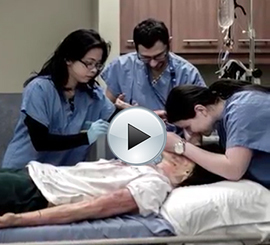 The Steinberg Centre for Simulation and Interactive Learning provides hands-on training in difficult and potentially dangerous procedures without risk to patients.